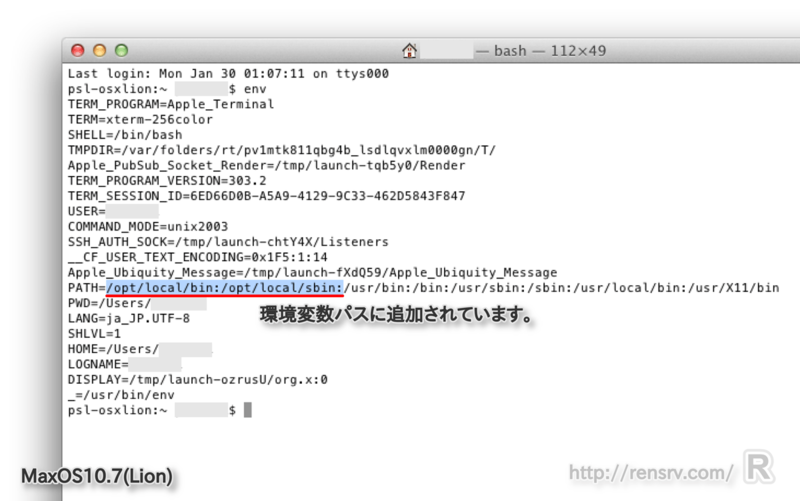 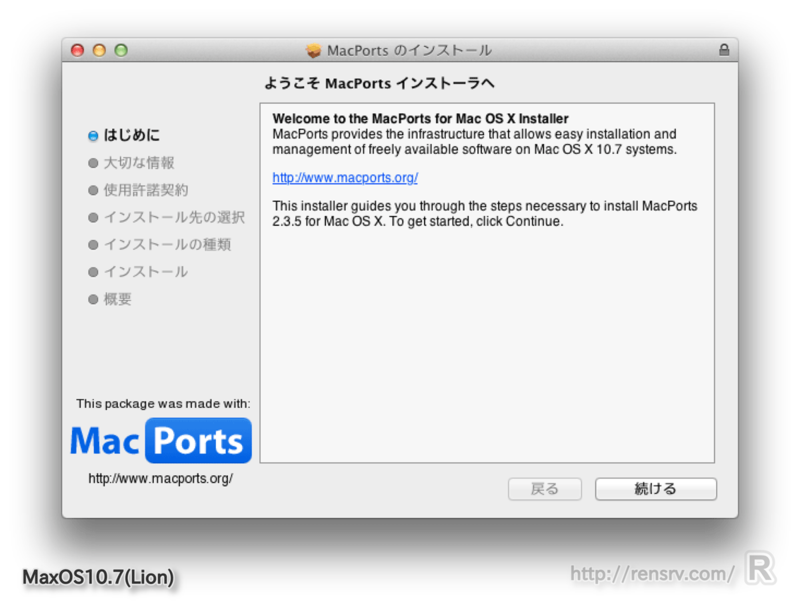 If you are using OS X, you should install MacPorts using the OS X package installer unless you do not wish to install it to /opt/local/, the default MacPorts location, or if you wish to install a pre-release version of MacPorts base. 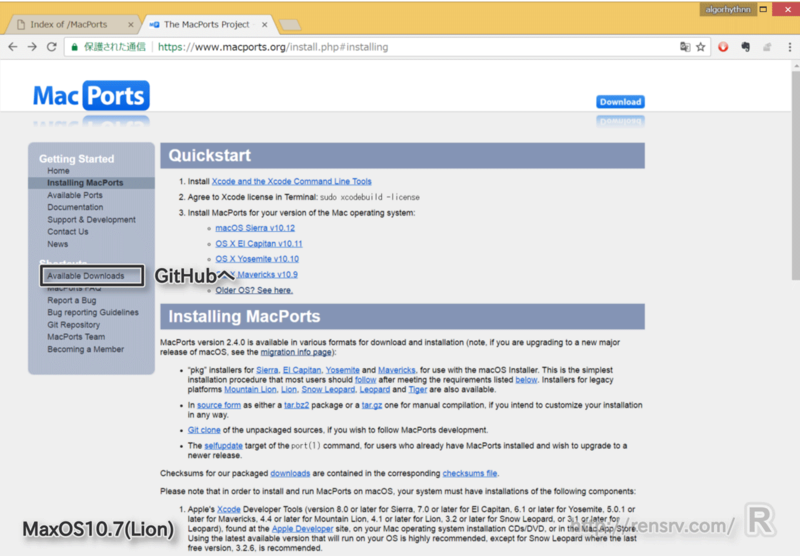 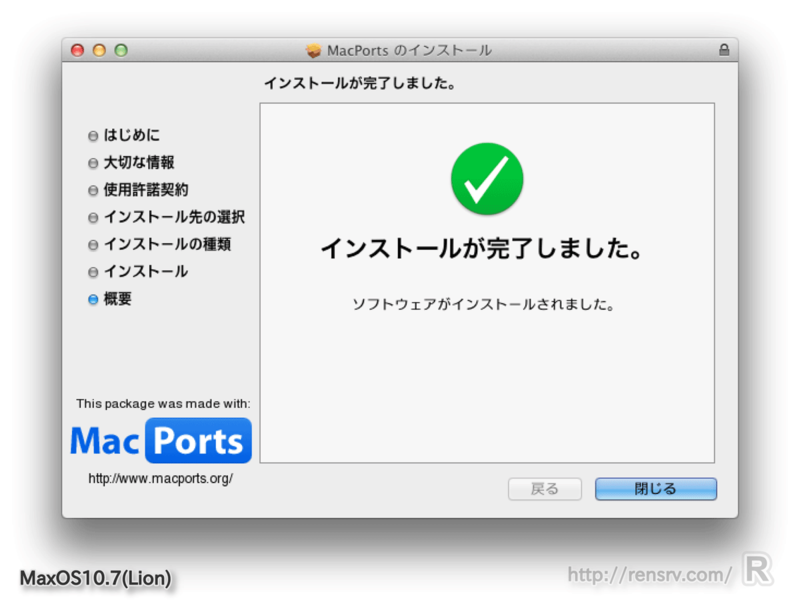 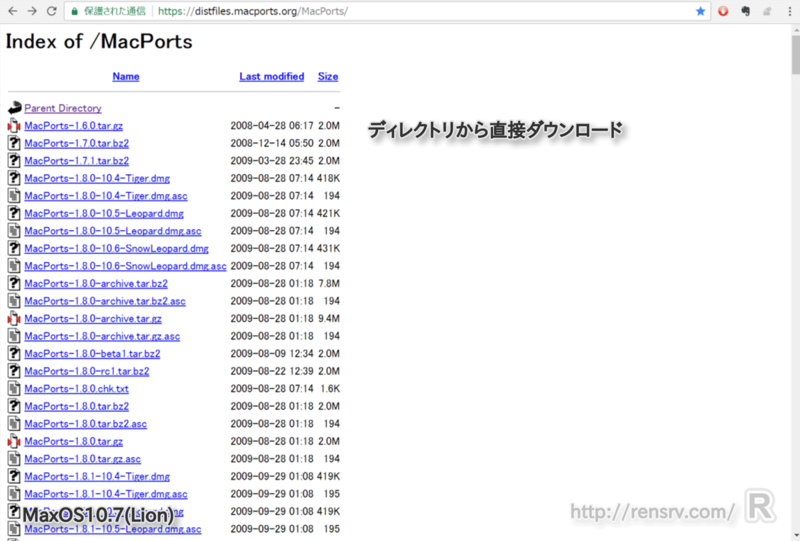 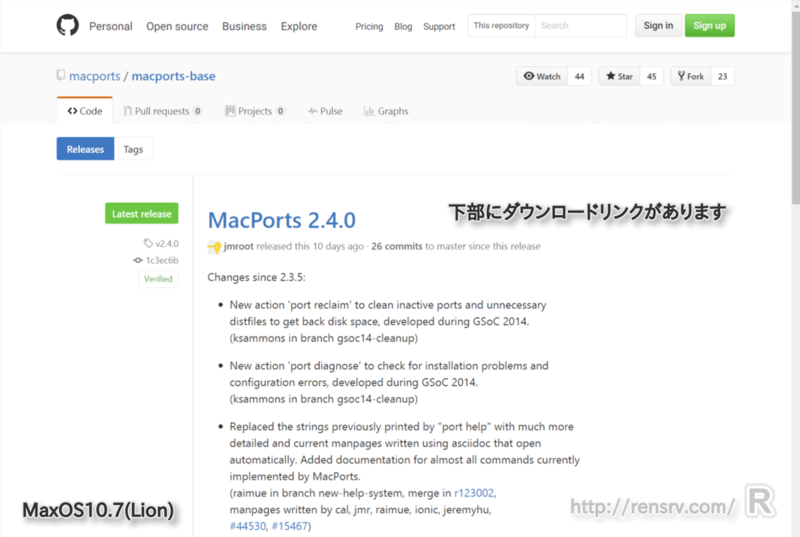 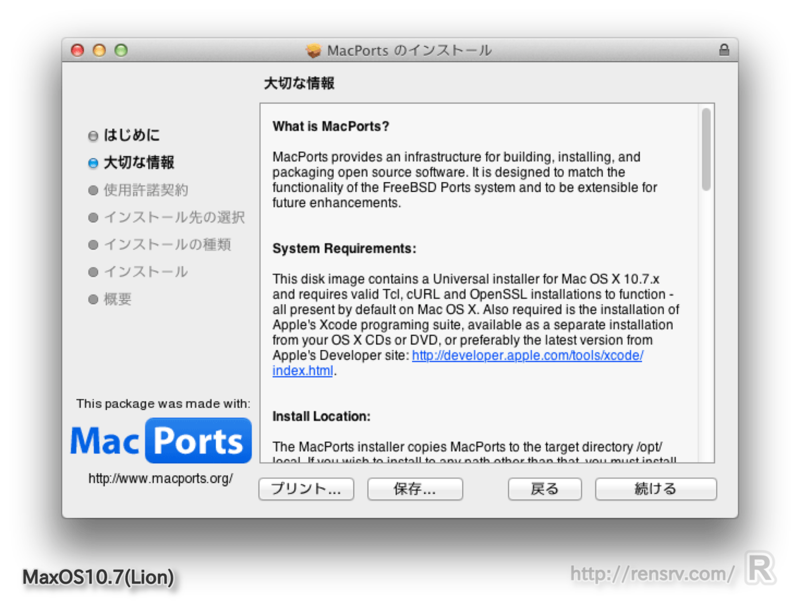 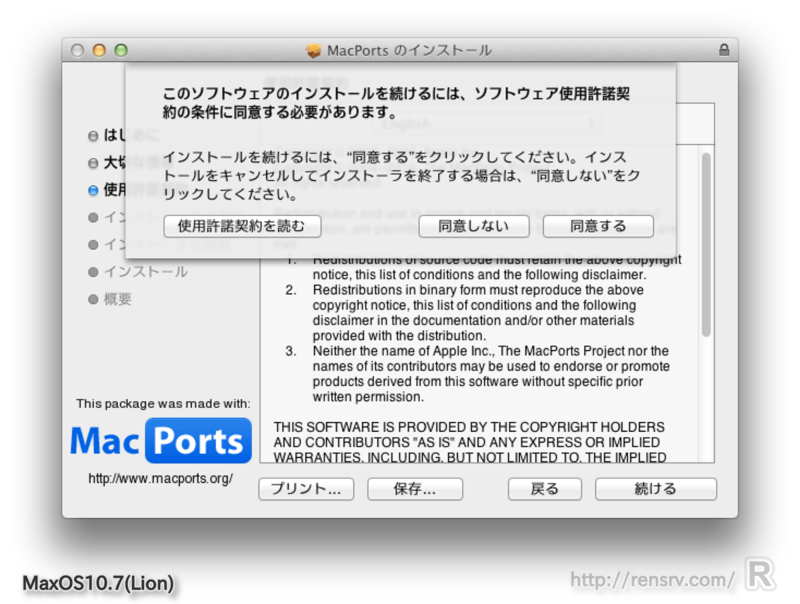 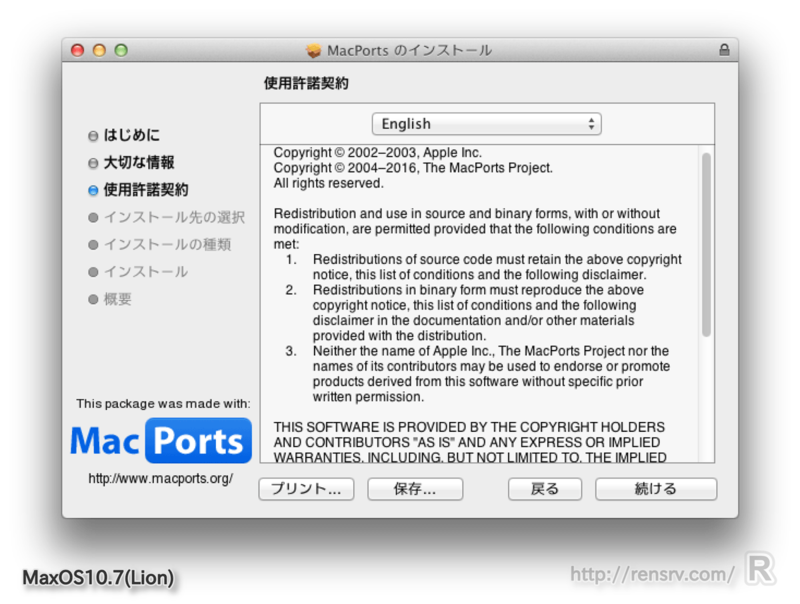 However, if you wish to install multiple copies of MacPorts or install MacPorts on another OS platform, you must install MacPorts from the source code. 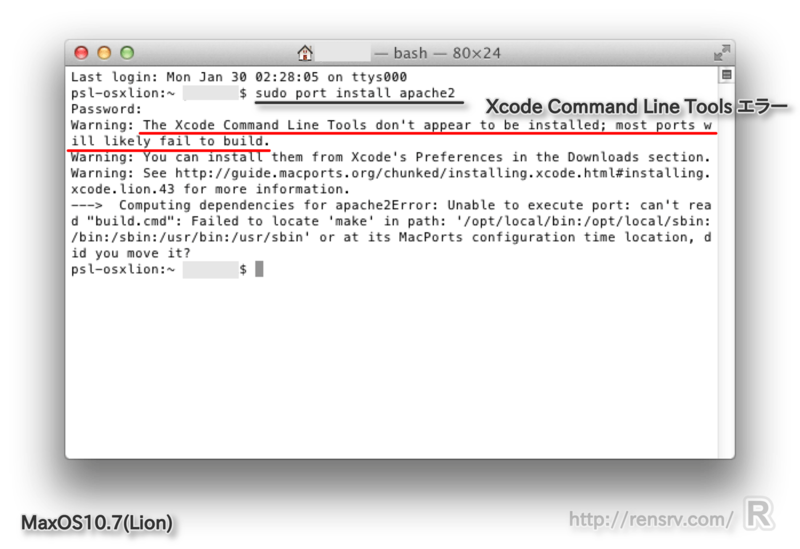 Xcode is a package provided by Apple containing compilers, libraries and additional tools required to develop applications for OS X. 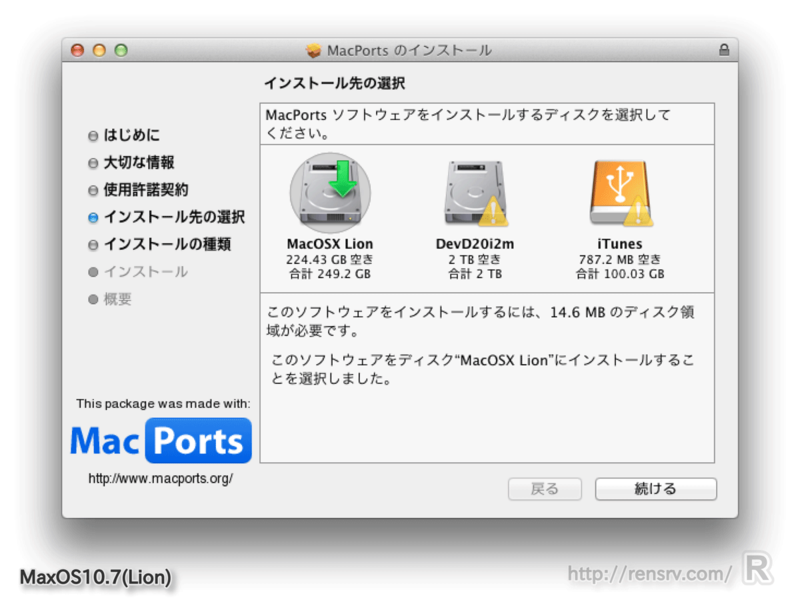 Always make sure to install the latest available version of Xcode for your OS X release; using outdated versions of Xcode may cause port install failures. 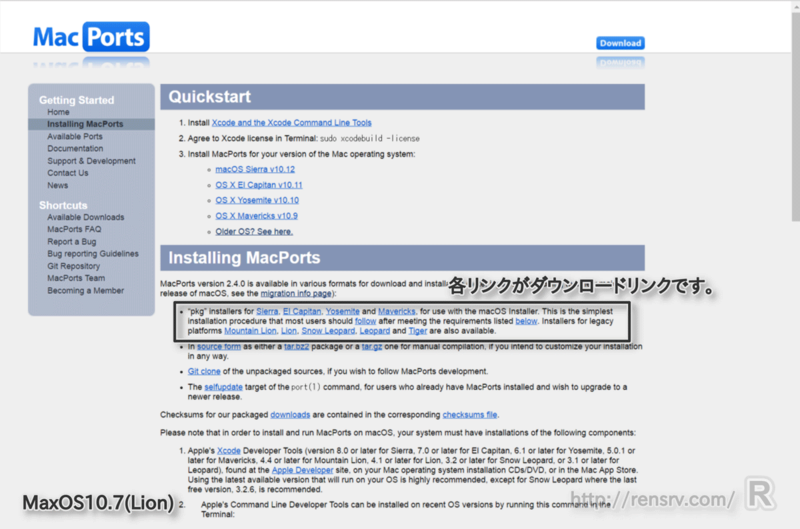 Also note that Xcode is not updated via OS X’s Software Update utility on OS versions prior to 10.6, and is updated via the Mac App Store starting with 10.7. 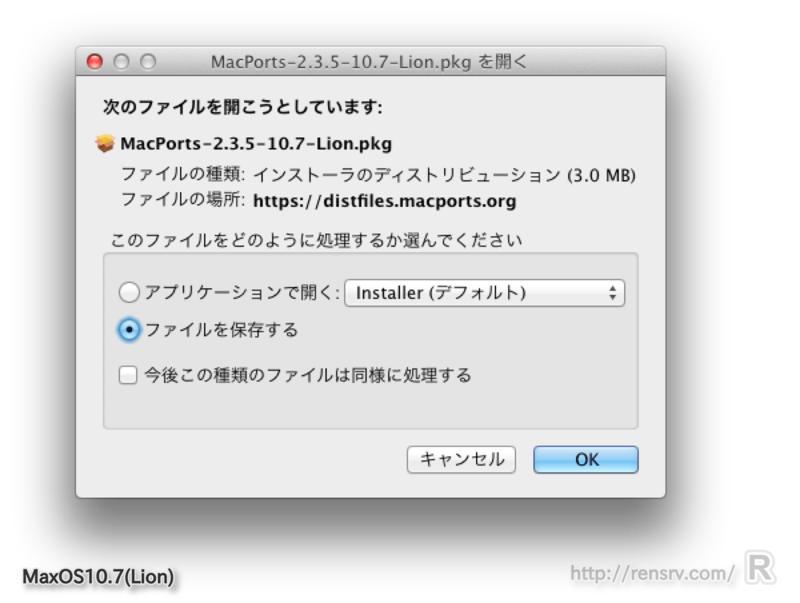 “pkg” installers for Sierra, El Capitan, Yosemite and Mavericks, for use with the macOS Installer. 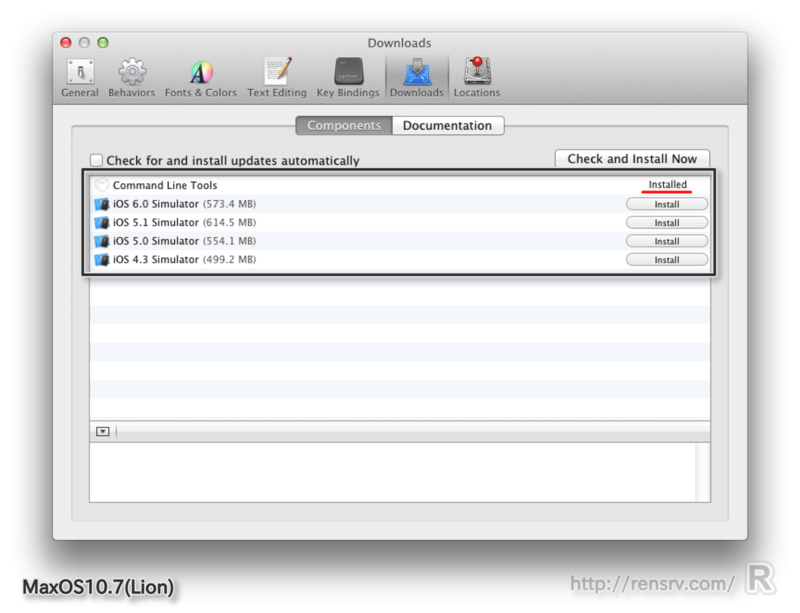 This is the simplest installation procedure that most users should follow after meeting the requirements listed below. 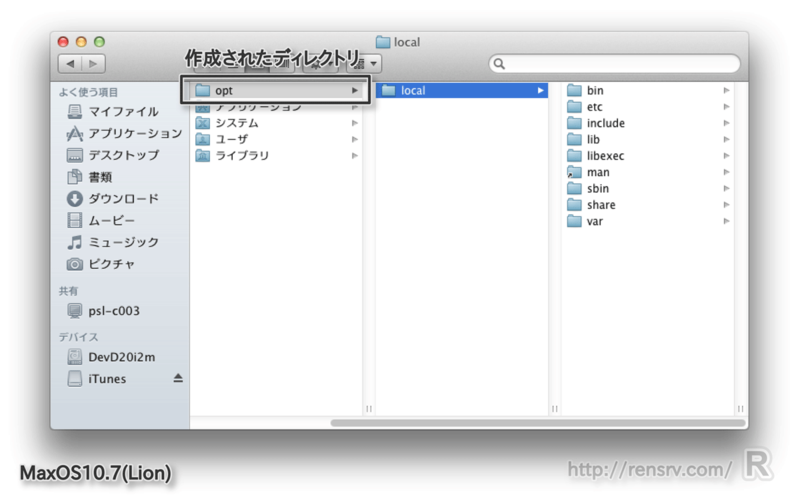 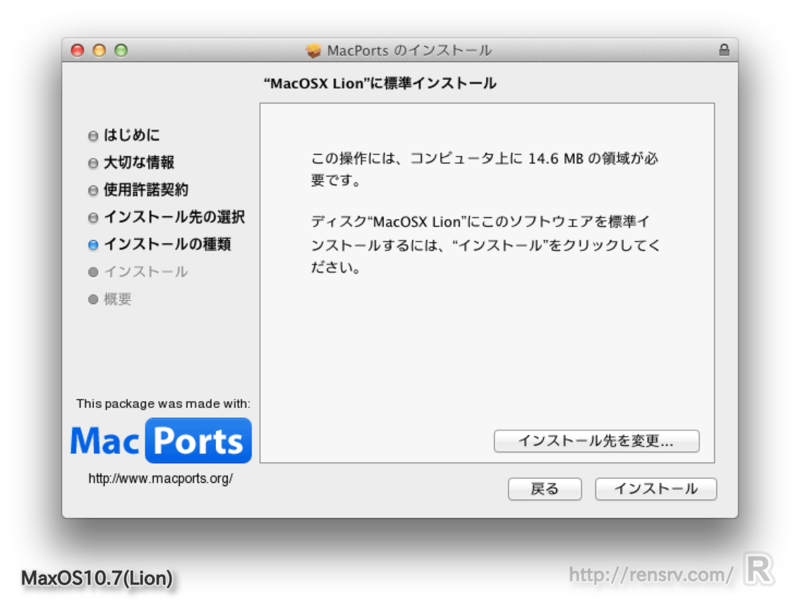 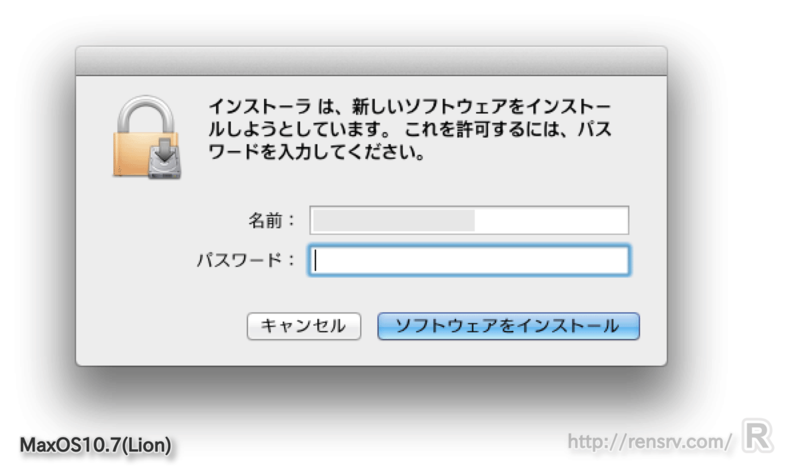 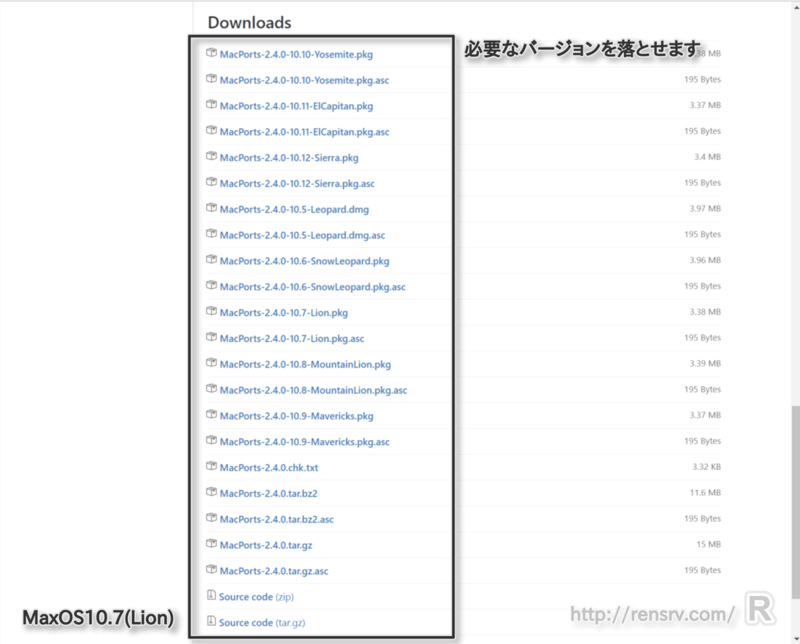 Installers for legacy platforms Mountain Lion, Lion, Snow Leopard, Leopard and Tiger are also available.